A structural member who is designed to resist the bending stresses produce in it when an external load is applied on it. 6. When loaded up to 100 N, start removing weight and check deflection for that point too. 5. Repeat the above step for different weight by adding 10 N each time and check the deflection reading for each of them. The actual value of modulus of elasticity for aluminium is 68 GPa which is far too much as compared to the experimental value of modulus of elasticity of aluminium which is only 6.67 GPa. 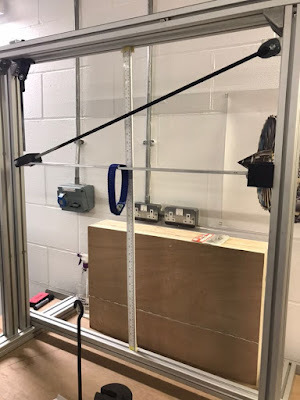 The difference between values of modulus of elasticity is may be due to faults in apparatus or due to the errors made by operator during experimentation and observation. 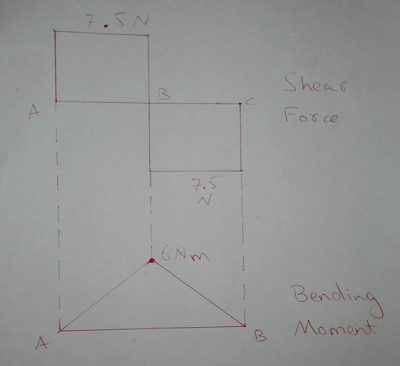 The graph of deflection made against load is shown below and according to that graph the deflection of oblique end condition is much more than that of vertical end condition. 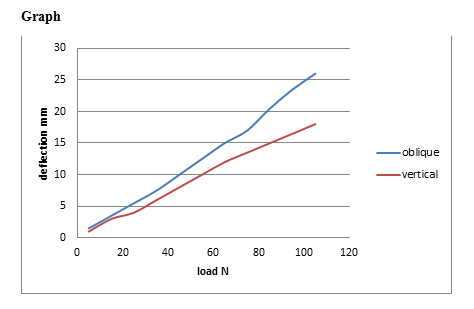 According to graph the initial loading which is from 0 to 15 N does not show much difference in deflection but as the graph moves from 15 to 100 N load the deflection of oblique end condition increase much more rapidly than that of the vertical end condition. So from this it can be concluded that the axial compressive load due to oblique end condition has considerable effect on deflection of beam.